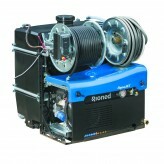 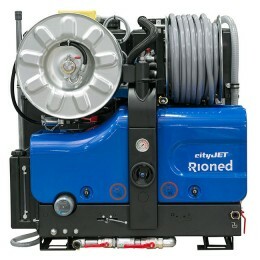 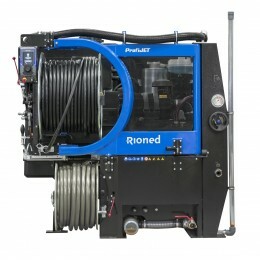 The AquaJet is suitable for unblocking and cleaning of drains and sewers up to 350 mm. 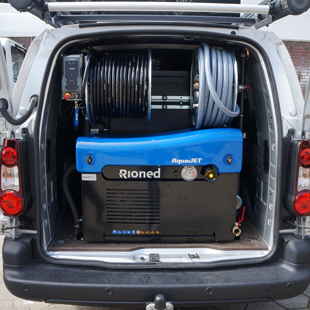 Thanks to its very compact design and low weight the AquaJet fits in almost any lightweight van or pick-up. The steel hose reels and control panel are mounted at the optimum working height, giving you ultimate operational comfort. 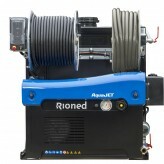 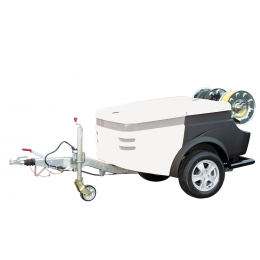 The AquaJet is available in various configurations and can be enhanced with many options such as RioMote radio remote control, RioPulse pulsator system and hydraulic hose reel drive.